After going through the rigorous and stressful process of applying for Social Security disability and getting approved, you can rest easy knowing that you have some support. 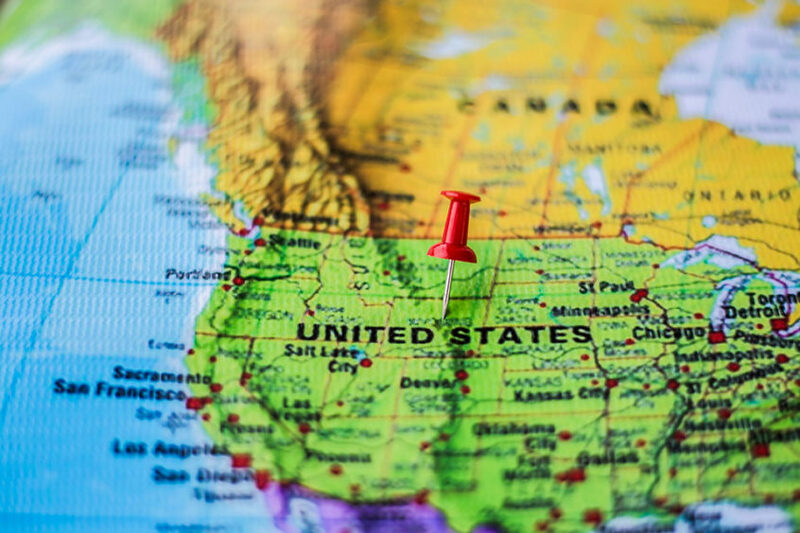 But, if you’re planning a significant move to a different state in the US anytime soon, you might be wondering if your benefits will be affected. The disability attorneys at RGG Law understand why some people worry that moving state might affect their Social Security benefits, especially if they had a harder time going through the process. In this blog, we take a look at whether moving state affects benefits, and what you need to do when you move. Will I Have to Reapply? By far the biggest worry about disability benefits and moving states is that you’ll have to reapply. This would mean going through the entire, difficult process again with a new disability attorney, new doctors, and new courts in an entirely new area. Fortunately, this isn’t the case. Disability benefits – and anything else to do with Social Security – is federal. Because of this, it’s nationwide, meaning your benefits will still apply whichever state you might move to. As long as you’re in the US, your SSA decision will remain and you won’t have to reapply. The most important thing you need to do when you move states, in relation to your Social Security benefits, is to inform the Social Security Administration of the move. If you don’t let them know your new address, you’re likely to miss receiving payments. The SSA doesn’t know you’re moving – you need to tell them when and where you’re moving to. This way they have the new address ready. It’s also a good idea to change your address with USPS so that any mail sent through them to your old address will be forwarded to you. Other states offer different kinds of supplemental benefits, either independently or in conjunction with the SSA. Before you move, it’s important that you talk to your disability attorney and do some research into supplemental benefits, so that you know what you will or won’t get on top of your Social Security payments. Always remember that these details are subject to change, so make sure you find the most up to date source of information. If you’re still in the midst of applying for benefits or are fighting for an appeal, hiring a disability attorney is essential. With years of experience in helping people apply for Social Security aid, our disability attorneys and disability lawyers in Springfield, MO are here to guide you.